Stop wasting time and money on study guides. Which test would you like to pass? Prepare To PASS Your Test. Big moments in your career path require great mentors and leaders. We've been in your shoes and have been through the pressures of these exams. Prepping with The Learning Liaisons maximizes your study time by utilizing the elite resources you deserve. 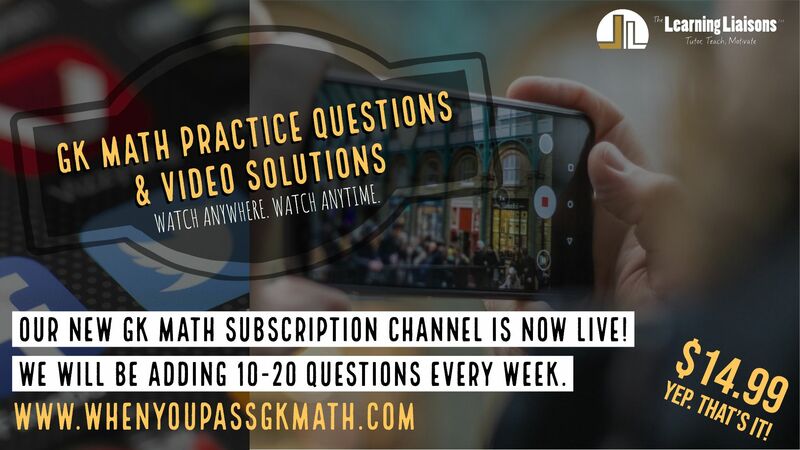 Our unique and authentic approach routinely helps thousands of teachers/college students pass their various state exams, in ONE attempt with our On-Demand Video Courses & Live! Workshops. Stop Wasting Money On Study Guides That Do Not Look Like Your Actual Test. Have you signed up for our FREE FTCE Training Series with Dr. A? Sign up for our free video series titled, "7 Steps To FTCE Success." Learn all of the knowledge, skill & attitude needed to pass your FTCE on the 1st attempt! We put teachers in the BEST possible position to pass. It's #WhenYouPass, not if you pass. Two of the world's leading psychologists and psychiatrists have led the way to develop a program that will help you with the psychological component of testing. YES...we are ecstatic to get the opportunity to partner with Exam Performance Publishing to be able to offer this research-based program! Every college student & teacher needs to PREP SMART, not hard. Contact our Founder, Dr. A, to see what the best track is for you so your can pass your test and be done! He will discuss your goals with you and get you aligned with the best course or bundle to give you what you need to pass.